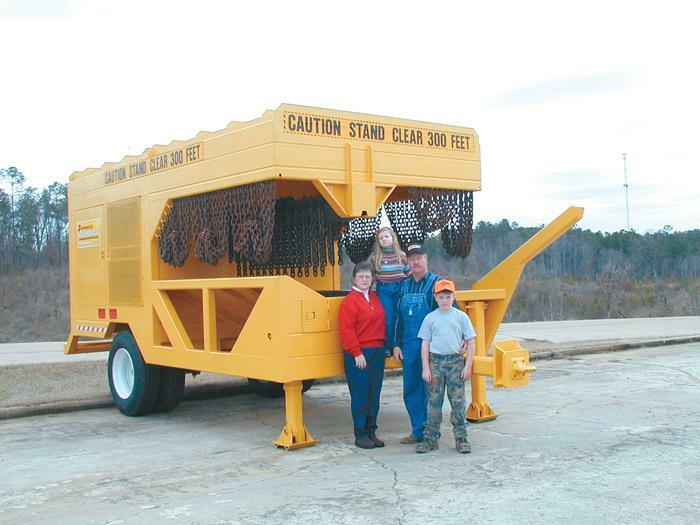 Southern Loggin’ Times’ February issue spotlights Tennessee logger Tom Donegan, who has expanded his operation and made it more efficient, which is why he is the FRA’s 2002 Appalachian Region Logger of the Year. 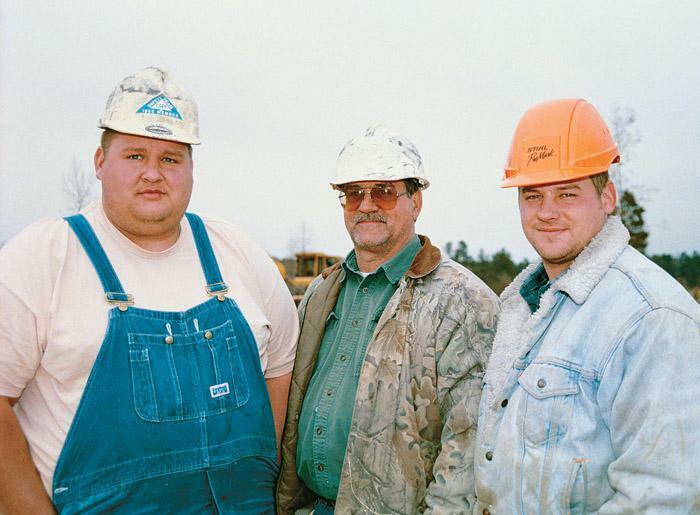 Also featured are Arkansas logger Randy Mitchell, who keeps consistent production and crew despite major changes, and Mississippi logger and delimber manufacturer Eric Chambers, who juggles his life with two businesses. Southern Stumpin’ highlights John Deere/Timberjack’s products application specialist Berry Johnson. The All American Loggin’ Demo (AALD), the “show of shows” for 2003 and perhaps beyond, is rapidly coming together. AALD is set May 30-31 near Tuscaloosa, Ala. Representatives of major logging equipment manufacturers converged to examine the site January 21 and to participate in a site selection lottery. Companies represented included Peterson Pacific, Morbark, Blount, Caterpillar, John Deere/Timberjack, Franklin, Barko, CSI, Allied, Ponsse and Partek Forest/Timbco. 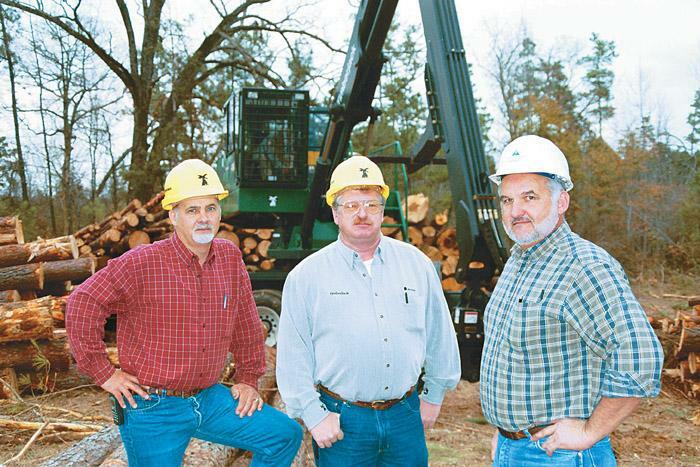 The merger of Plum Creek Timber Co. and The Timber Company (formerly the G-P timber division) in 2001 has proven to be a good thing for Randy Mitchell, owner of Mitchell Timber Services, Inc., based here. Previously, the independent operator had been competing with other timber buyers to feed his harvesting operations. All Eric Chambers wanted was a delimber that he would be satisfied with. As a logger specializing in thinning, he had tried the standard options and none gave the results he desired in a reasonable time frame. Sawhands took too long and gate delimbers weren’t constructed to work with small diameter timber. Fifteen years ago this month, SLT’s February 1988 cover story highlighted the operations of Steve Richardson of Warren, Ark. Richardson’s salvage pulpwood operation was also set up for conventional logging. 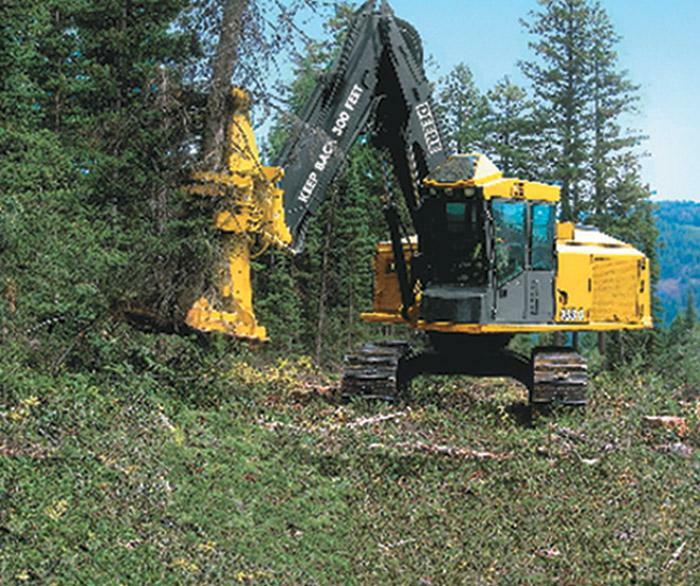 Richardson purchased a 1984 John Deere grapple skidder and a Prentice 180 loader, along with a 1500 Hydro Saw-Buck slasher, which enabled him to reduce sawhands and make more accurate cuts. A chain saw operator and a skidder operator were working close together during the mid-morning hours on a clear, windy day in the summer. The skidder operator was considered to be fully trained with 20 years of work experience and no prior accidents. He wore personal protective equipment which included a hard hat. 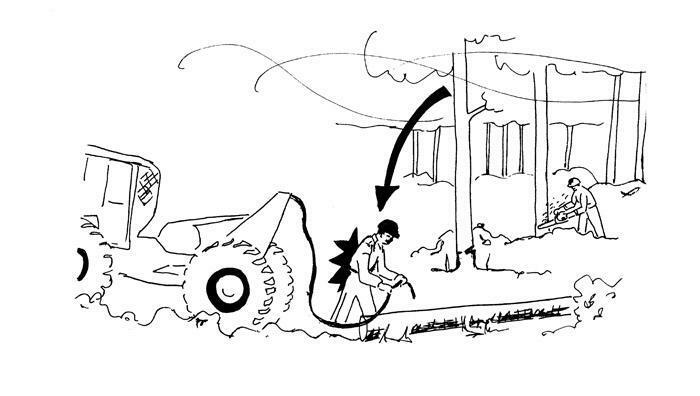 No information about the chain saw operator is available. Fortunately for me, a change was coming in my life of which I knew nothing but that was to lead me far away from the chances of politics. One night early in 1901, my brother, Nat, came home highly excited and very much elated over the outlook of a timber purchase that he and his partner, Sam Ransome, had been offered and that they were wild to look over. Bandit’s horizontal Model 5680 Beast Recycler is the third, largest and most powerful recycler in the Beast family with an opening of 50 in. x 83 in. and power options from 800-1,000 HP. 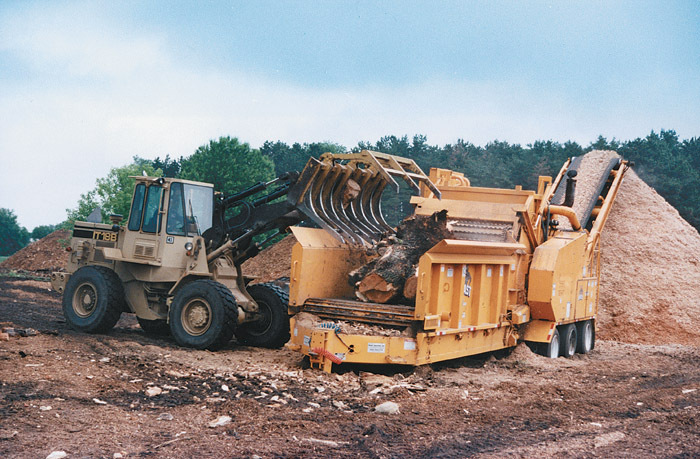 The 5680 is capable of processing up to 200 tons an hour, depending on material type. It will easily process brush, stumps, whole trees, palms, pallets, construction waste, leaves, compost, asphalt, shingles and lime. In December, International Paper filed its first formal legal response to the lawsuit brought against the company by a group of South Carolina landowners who allege IP engaged in antitrust activity and price-fixing when it implemented its Quality Supplier pulpwood procurement program in 2000. The IP response was followed in January by a similar legal document from Canal Wood, which was also named as a defendant in the lawsuit. John Deere 853G and 953G feller-bunchers have Total Machine Control (TMC) system, which manages all engine, swing, propel and boom functions based on specific parameters. Up to 7 operators can choose and store their own customized settings, or select either of two factory settings. Deere 853G and 953G feller-bunchers have the new Tier II emission certified 6081H turbocharged 6 cylinder diesel with 255 SAE gross HP.